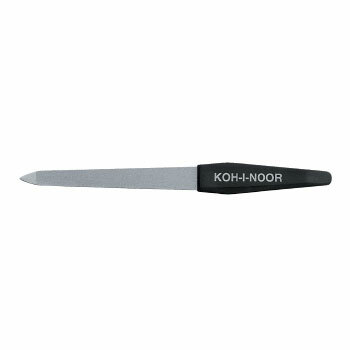 Thanks to the collaboration with the best experts of this field, Koh-I-Noor proposes a large collection for all necessities. 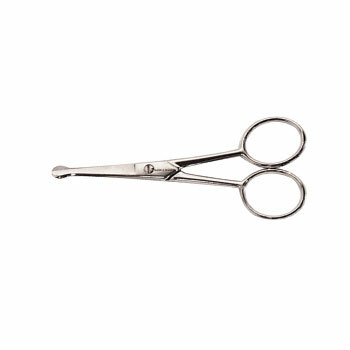  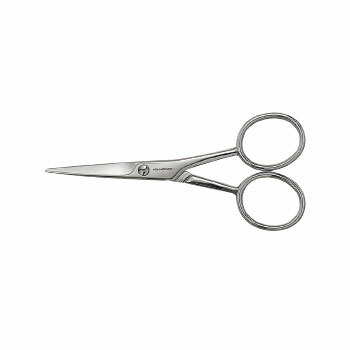 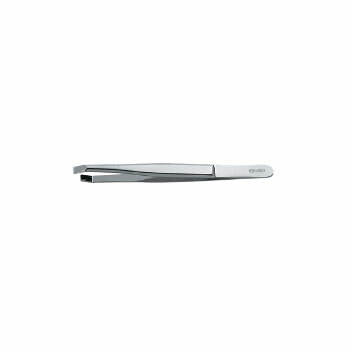 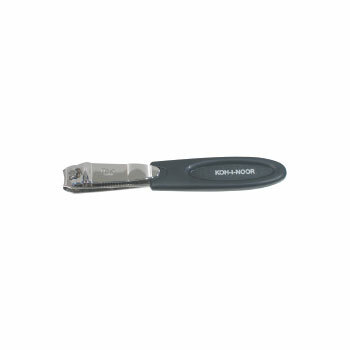 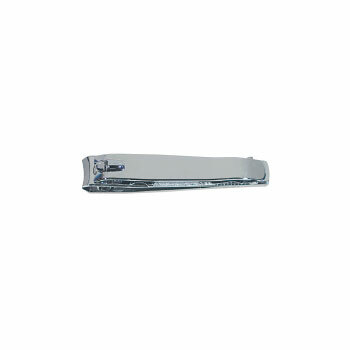 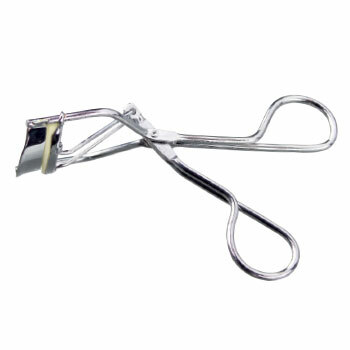 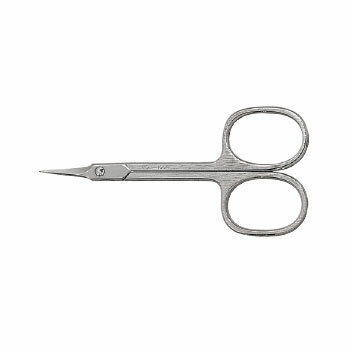 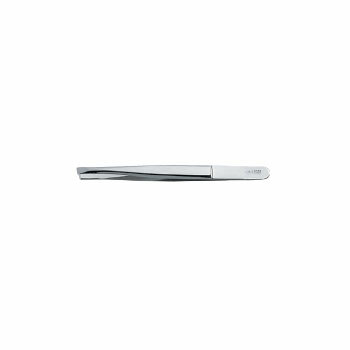 The product quality ensures a cut precision and an edge lasting double than traditional scissors. 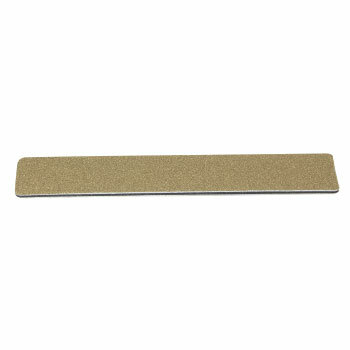 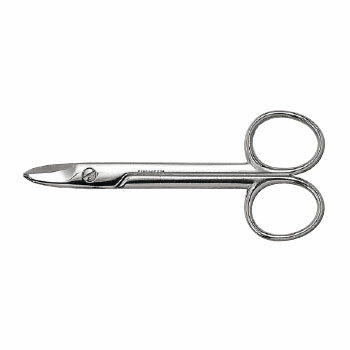 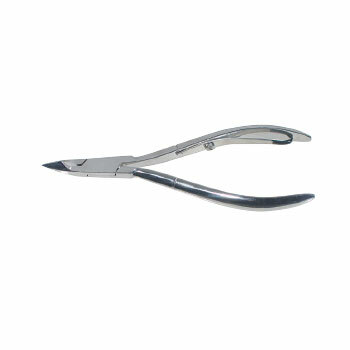 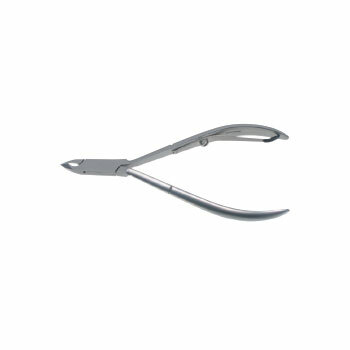 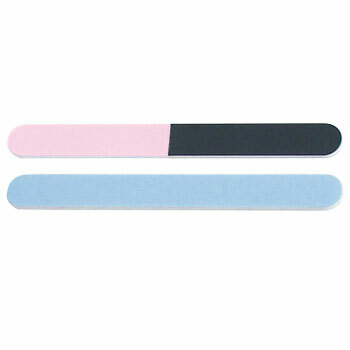 The comfortable grip ensures a good comfort during cutting operations. 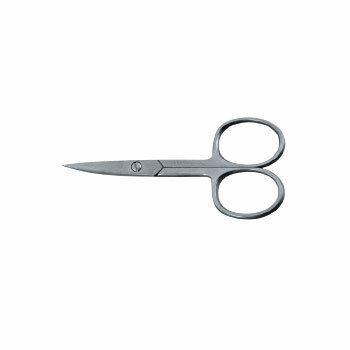 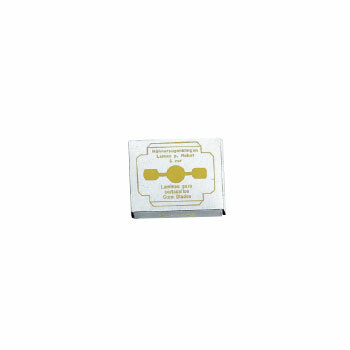 The different accessories allow precision operations, with a quality comparable to cut accessories. 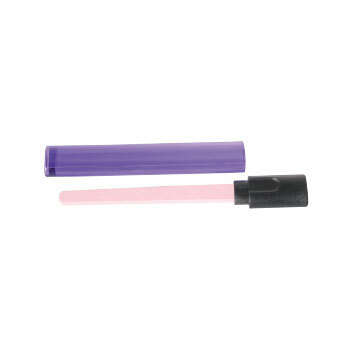 Colored versions give cheerfulness and brilliance. 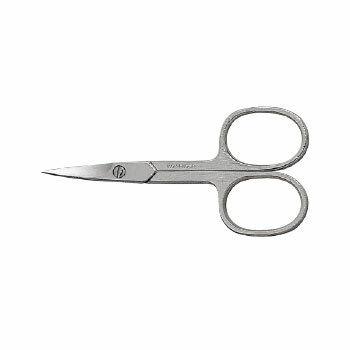 All-italian production, oriented to quality and artisan tradition. 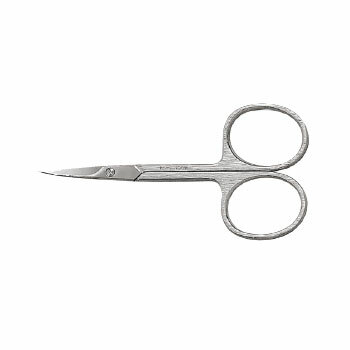 Chromed steel and stainless steel. 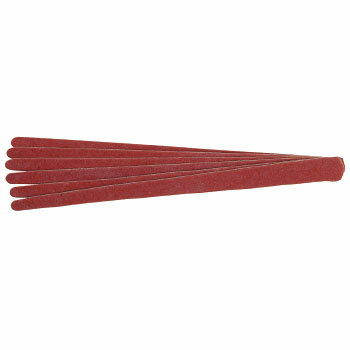 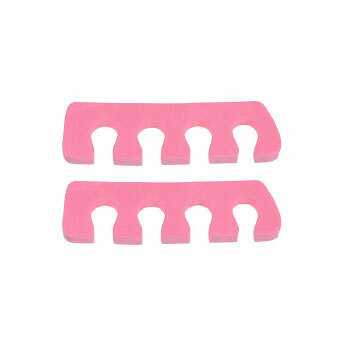 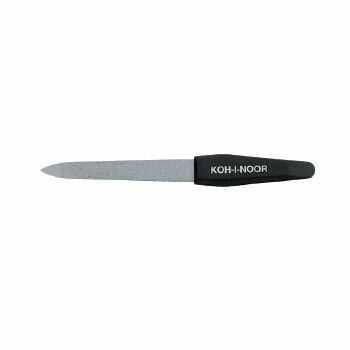 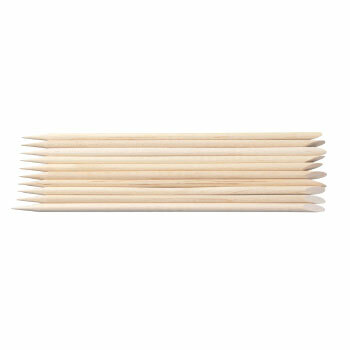 Wood cuticle pucher, 10 pcs. 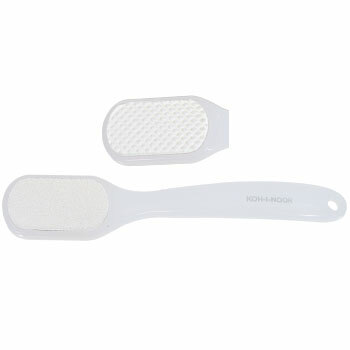 Choose the best toothbrush: this is how you can do! 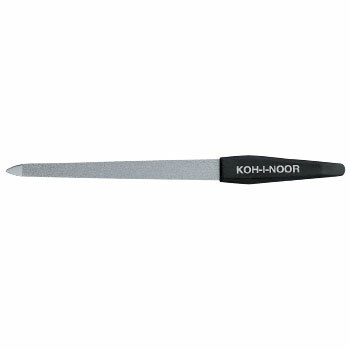 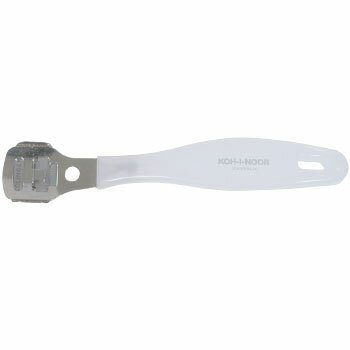 DKD Design KOH-I-NOOR Distribution s.l.